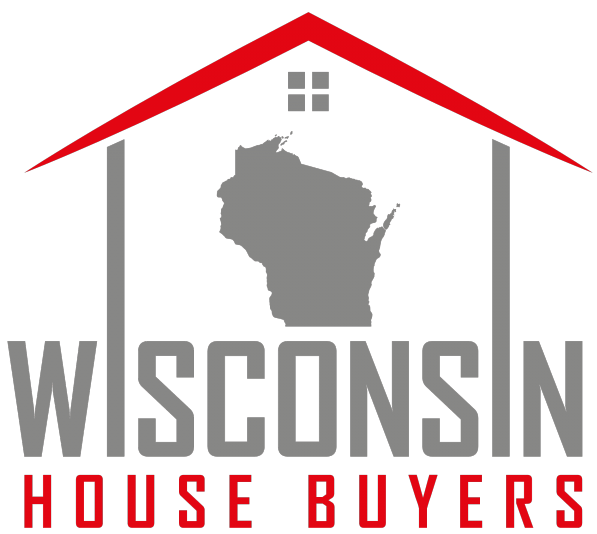 At Wisconsin House Buyers, LLC, we frequently get emails and phone calls from other investors that are interested in buying investment property in Madison or the surrounding areas in Dane County? There’s an old saying in real estate investing, you make your money when you buy the property. Do your homework and know what to budget for before you agree to purchase the home. This will be a better outcome for the seller and you. While this article primarily focuses on rental properties, some of these same lessons apply to flipping a property as well. It’s just a smaller timeline. 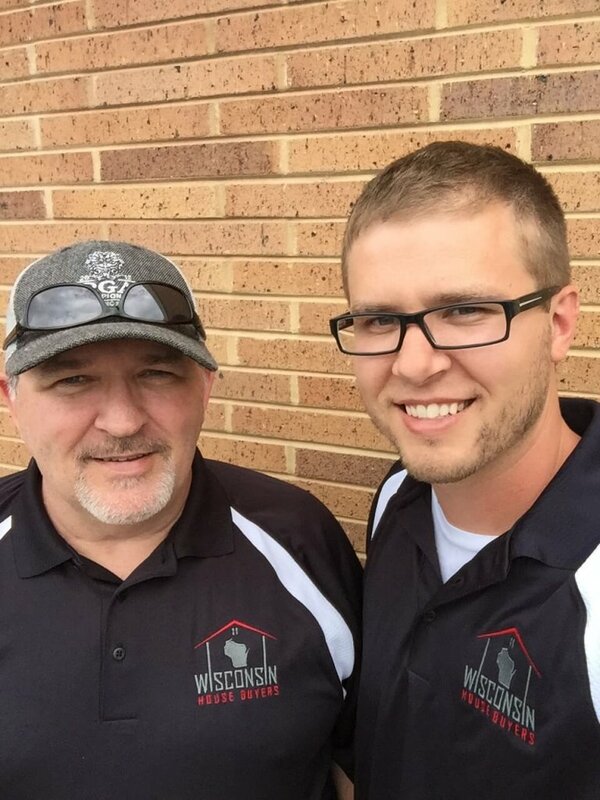 Buying an investment property in Madison is a great way to increase your income. However, it is important to be prepared for your purchase by understanding all associated costs. Below we cover a few of the different types of expenses with a general idea of what you can expect to pay. Learn all of your financing options. Investment properties are not eligible for FHA loans unless you are buying an owner-occupied property with 1-4 units. If you are not planning on living in the home yourself, you will likely need to use a conventional loan, which will require about 20% down. The larger down payment you are able to make, the less interest you will need to pay in the long run. If you are able to pay in cash, even better. That being said, not everybody has a ton of cash sitting on the sidelines. It’s also possible to use creative financing and still come out ahead, while potentially putting 0-5% down on the property. Now it gets really important to know your numbers because your interest rate and overall payments will be larger. Consider picking up a book or learning more about low money down investing. Typically, closing costs in Madison will run you about 2-5% of the final sale price. No matter what you do, do not skip on using a title company. If for some reason the title comes in to question down the road, you will be stuck figuring out how to pay for an attorney. There are plenty of reputable title insurance companies around the Madison area. We personally use First American Title and love them. Closing costs will include things like title search, title insurance, transfer fees, legal costs, and administrative fees. Buyers aren’t always prepared for these additional costs, so make sure you have budgeted ahead of time. You can also negotiate with the seller who will pay what, possibly arranging for them to cover the costs of closing completely on their own. Whether you’re buying an investment property in Madison as a rental property, or as a fix and flip investment property, there will be costs for repairing the property before you can get any money back out of it. Learn about the costs of making repairs yourself versus paying subcontractors to do the work for you. Missing the mark on repair estimates can sink your entire project, regardless of the strategy. Once again, there are great resources about estimating costs out there. We can help if you have questions but ultimately, it’s about getting out in the market and applying things in real life (and getting lots of bids). Walk a property and have an itemized list of the different repairs that might need to be made. This helps to make sure you don’t miss anything. Depending on where you live, property taxes can become a big factor when it comes to calculating your profits. Madison is certainly not one of the cheaper places to own property in the US, nor are any of the peripheral markets in Dane County. Make sure you know the tax history of the property and any local changes that will affect the amounts you are paying in the coming years. You can look up the tax history on the property appraisers site and even sites like Zillow. Use a property tax estimator to find out what you might be in for in the upcoming year. If your margins are slim and you are stuck with a property tax bill costing thousands of dollars, the property may not be the right one for you. Don’t get hit at the end of the year with a high tax bill simply because you failed to research ahead of time.